So my printed coupons have grown. My original idea worked pretty swell but I needed a bit more division and organization. So when I saw some binders and tabs and little pockets marked 1/2 off in the school clearance section of my local CVS-I grabbed what I could. 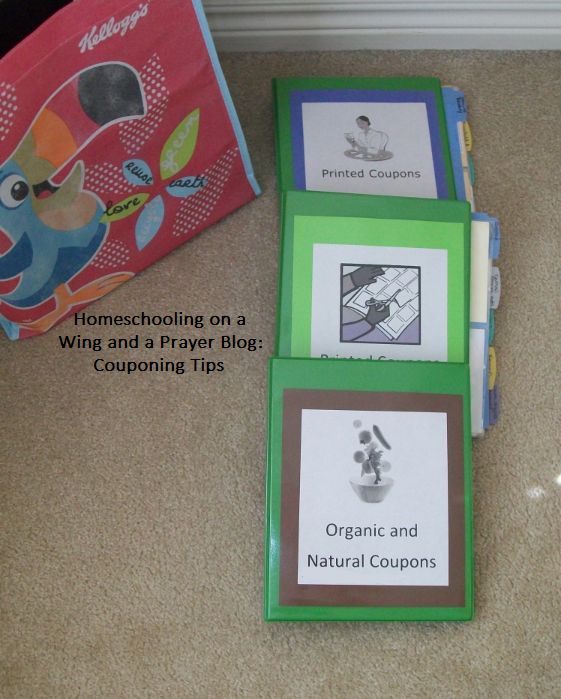 This is what I came up with, mind you-everyone has their own style of keeping their coupons, and this seems to work best for me. It may be too cumbersome for you or simply not your style-so be sure to search the web and the great couponing sites for more ideas. I put together three binders. Two for regular products (divided into sections based on the isles at the store I shop at the most) and one for organic stuff. I also took the tabs and duct taped the old ones to the new ones (Spider Man theme there, hey that was like 80% off so why not? Saving is important ya know) to bump the tabs out far enough to be equal the coupon holding sheets. Yes, it hangs out over the edge but I don't mind. It doesn't look all nice and tidy-but it was not spency to build. And I am all for not putting out extra cash for this project. 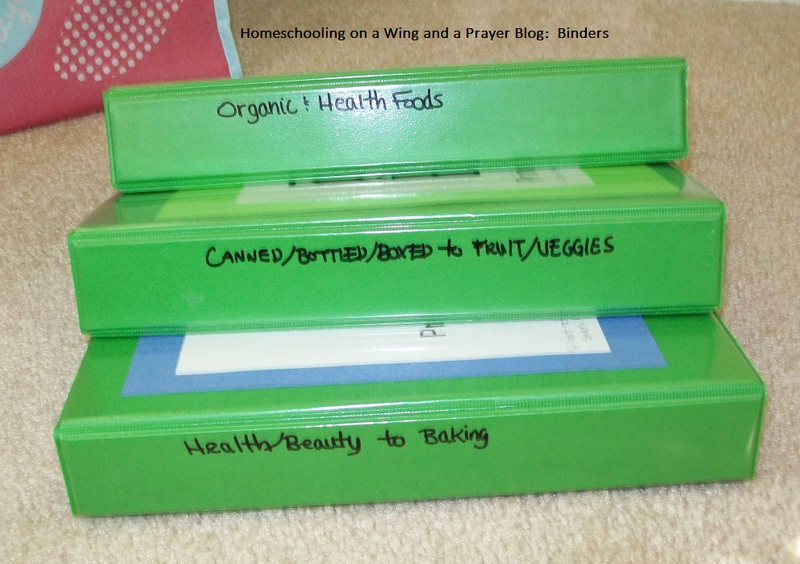 My goal is to get the organic book the sheets I have in the other ones, but for now these pocket things will do. 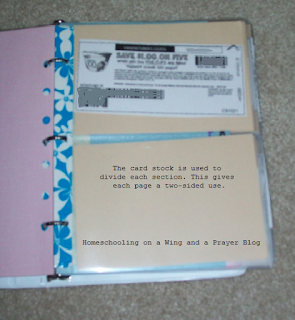 I added a piece of card stock to divide up the pocket to give me two sides, just like in the horizontal clear pockets in the other binders. It works. I also took 3 of the pockets and folded the top corner down to make an envelope tucked edge for the three stores I get the most Catalinas from...Meijer, Kroger and CVS. That way they don't go flying all about when I open it or pull the binder in and out of the bag I carry these in. Oh, and now I finally have a bag that I can carry all the binders in when I go shopping too! Got it for free using my points the Kelloggs Rewards program. I guess it is sorta free-after all I had to buy Kelloggs products to earn points to get it-but hey, we ate, we enjoyed and now I have a cute Toucan Sam bag to hold it all. 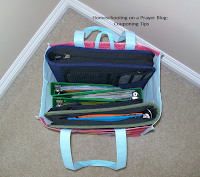 This bag goes with me to the store, even tho the green one will already have my lists/coupons for that store already organized in (pencil) pouches. Rarely will I go into a store without this. If I see something I can score a great deal on and I 'forgot' the bag in the car-I will go back out and get it. Otherwise, if it is at home and I have made a 'quick' stop for something-I will jot a note about it, then go back next time I pass the store to get the products. But yes-this puppy is my baby and it shops with me. 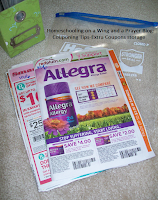 I will pull out and find additional coupons for non-advertised items and clearance goodies. I have walked out the stores with some 'almost paid nothing for' items by having this with me! Love when that happens! 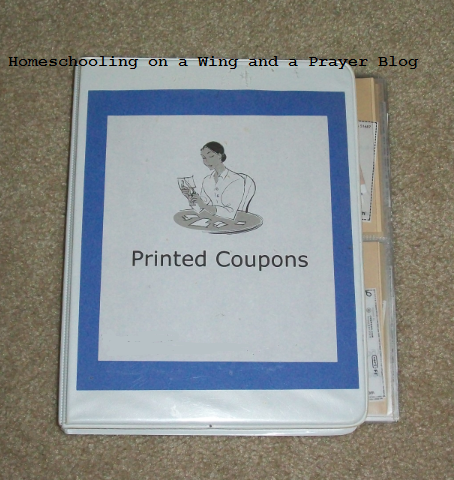 And if you are curious what I do with all the coupons I get each Sunday-well, I go thru each one (piling up and matching pages from the individual flyers) cutting out only those coupons I know that I know we will use or will even consider. Then I put all the same pages together, tuck them into the outer fold of each flyer (Red Plum, Smart Source and Proctor and Gamble) then pen the date on the top outside cover, and put into large Ziplock bags by months. 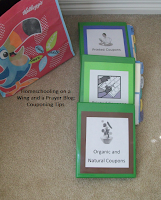 When I am doing my lists/pulling matching coupons prior to shopping (by going thru several couponing sites to see store match ups) I may decide to purchase something that I did not cut the coupon for. 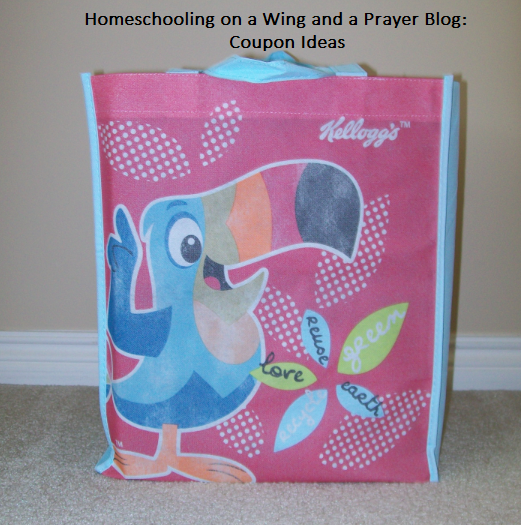 All I do then is find the correct month packet and go to the listed flyer and grab the coupon(s). 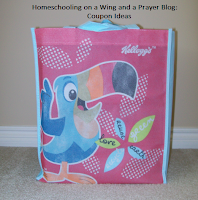 This extra coupon thing can get pretty bulky and heavy-so it stays at home. I do all my planning before walking out the door-so I rarely have one of those, "Shucks! I don't have that coupon on me!" moments. If I do spot something I know I have a coupon for at home-I jot down the store name, item and then can go home and pull it for another time that I may be going by the store. 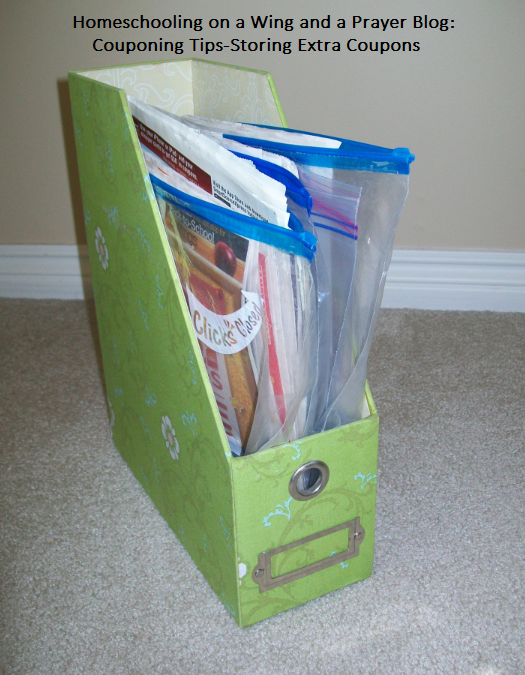 And that is the basic way I store and use my coupons. 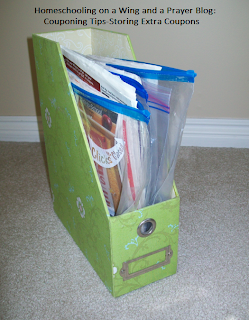 So for those who coupon, you know the difficulty that occur in regard to the storage of said useful pieces of paper. 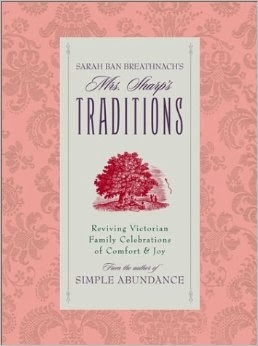 So how does one solve those pesky issues of properly storing them or more plainly-keeping them safe and snug in the binder? Fear not-I have some quick fixes to help you out. The 3-Ring holes are torn and my pages fall out! Well I have mentioned keeping them in a binder (zippered) in the lovely plastic sheets usually used for photos or sports cards. But these were not designed to be flipped, stuffed and handled so frequently. The 3-ring holes tear quickly from the constant flipping of the pages. 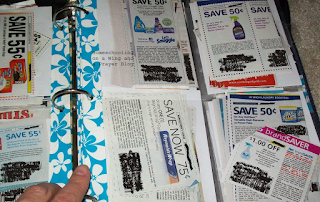 Now what good are a bunch of pages that fall out of the binder every time you go to look for your coupons? Enter duct tape. Yes-and now thanks to some very creative person or persons-we now have duct tape that is hip, stylish and/or all snazzy with designs for your taping needs. I bought (of course with a 40% off coupon at Joanns) a Hawaiian style one to secure up my ripped up pages. I had already had these pages, so they were somewhat stressed to begin with, and then from the wad of coupons and my use they were tearing at an alarming rate! I needed something very strong and durable-the duct tape was the perfect solution. So I grabbed my binder, the tape, scissors, and a hole punch and went to work. 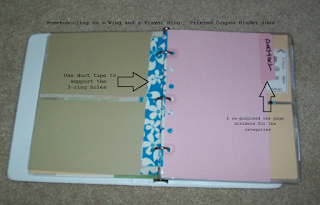 All you need to do is simply tear or cut the length needed and tape onto the hole side of the page. Do not cover over too far on the side that that has the openings or you'll cut down the size with which to stuff those coupons in it. Then simply feel for the area that you need to punch the hole out and whallah! Pop back into your binder and they are good to go. Mind you-this is tape so they may not swoosh over the rings as nicely, so you have to take a bit of 'not-so-cool it kind catches/sticks' with the keeping them in the binder part. Give it time, as I have found that with frequent use they don't stick as much and I can flip 'em a lot easier now. I don't want to mix them with the insert coupons? 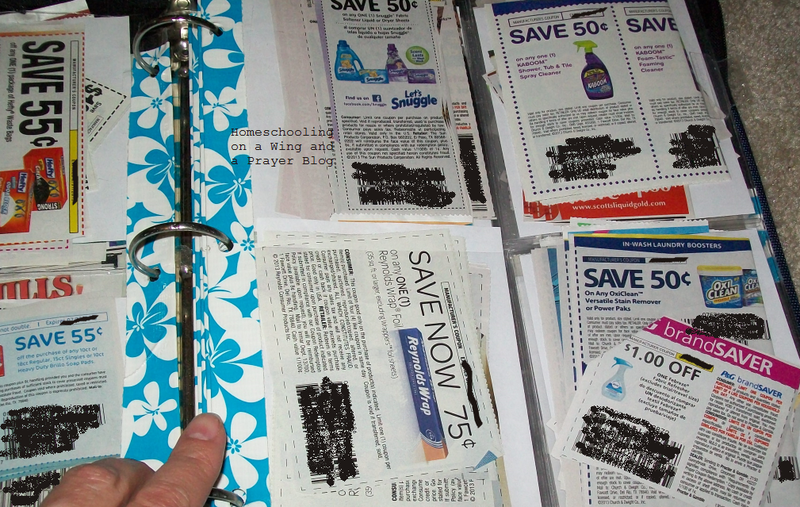 Since I began seriously couponing-the printed [via online] coupons have always been kept separate. I put them in envelopes labeled by general categories. These expire a lot quicker than most insert coupons and they are generally a lot larger too-so it just made sense. But that got old real fast....flipping thru those trying to see what I had. I finally found a lovely solution at Michaels and only because the clerk was slow. For once it was a good thing. As I patiently waited-I looked about and saw behind me on the scrapbook end cap [the shelves at the end of the isle] a display of smaller-sized scrapbook supplies [insert stars, music and glassy eyes] where this two-pocket, clear-paged doodad beckoned me. Mind you these are not full size like the sports page inserts but are 8.5" x 6.5" (not including the 3-ring part). Problem? I didn't have a binder for 'em. Or did I? OK so it hangs out over the edge. I do not pay full price unless absolutely necessary (oh and yes-I used a 40% off coupon I hadn't used to buy the pages)...so I didn't want to purchase a binder right now since it is not Back-to-School time. Those babies are full price right this time of year, and man do they over charge for those! I also wasn't too sure they would work since I didn't have any coupons on me to visually see if they would fit. I bought one packet. I wanted to be cautiously optimistic they would work before even thinking of going on a binder purchase spree. Of which I have yet to do. Waiting for August to do that. find it right now. Will get the name brand for ya soon. When I got home, I found that yes, they would fit if I clipped them very close to the edge of the coupon (or just stuff those puppies in) and lo-and behold they have a lovely home til I pull them to save money! 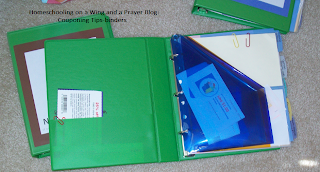 I had a smaller 3-ring binder from my Stampin'Up! days. Well almost-it isn't as 'fat' as it needs to be. I am not picky and it will work for now. So I typed up a cute label, put my duct tape on and punched out the holes. I also cut up some old, and kinda ugly in color card stock to provide double side storage too. Ah. I have solved my problem. I was near the Michael's store a week later and used yet another coupon to get another pack. I may need more but prob'ly not since those coupons are less reliable and I can have sections with nothing in it or have it over flowing, depending on what is available at the time. The first two pages are where I put those store catalinas. Now those kinda want to jump ship so I have just put a paper clip at the top to help hold em in. It works. What was that about inserts in the sections? 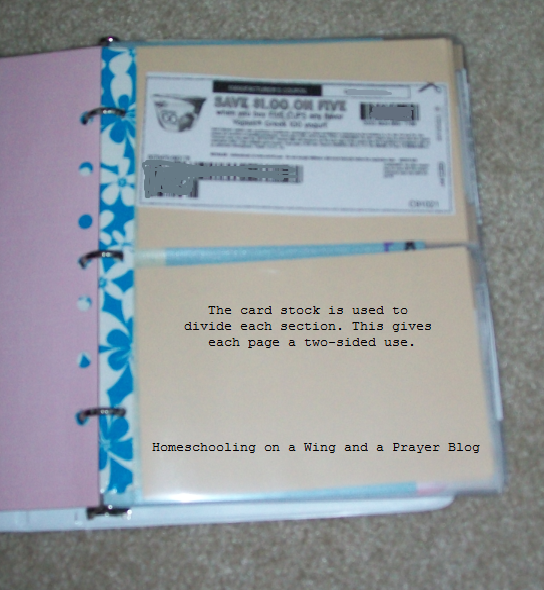 I cannot recall where I saw this, I believe on one of the sites where a lady who sells kits for coupon binders but it is really quite elementary. 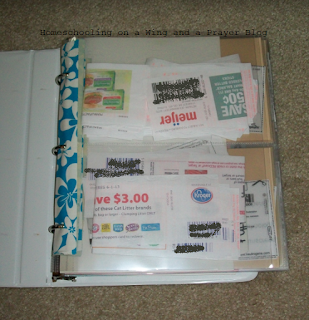 I have copy paper [actually from the scraps from printing coupons] in my main binder to separate the pockets giving me two sides to use, instead of one without them. Problem is the paper tends to slide out a lot when I pull coupons. 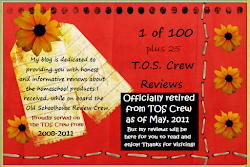 I will be switching those out with card stock soon. 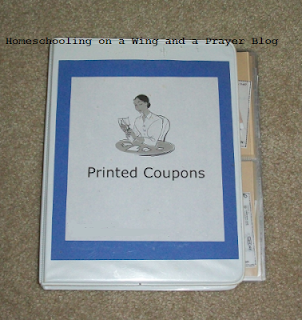 The printed coupon binder has them already. They seem to stick better when I am pulling coupons which is a huge blessing. I do have a nice paper cutter so making them was a snap-if I had to cut them with scissors-well gosh I dunno. If you don't have a paper cutter, use one of the Joann or Michael coupons to get one or better yet ask a pal who does have one if you can borrow it. I just eye balled the size and went with it when I found it fit. I have been scrapping long enough to do this but you may need to properly measure to be sure. Yes the dividers are too small-on my 'to get' list. And there you go. 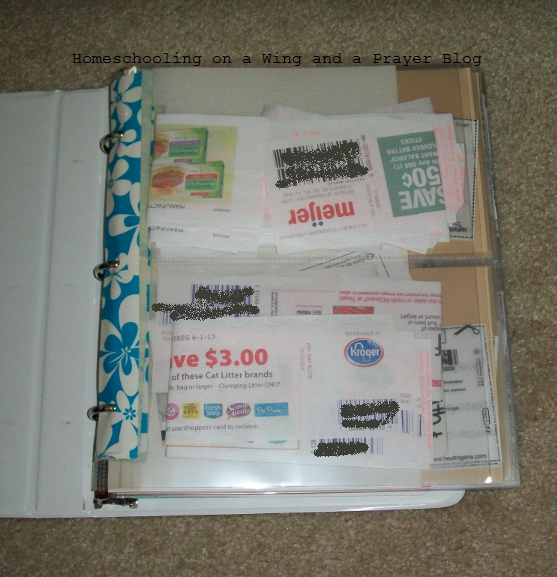 Nice and tidy ways to keep those precious coupons safe. 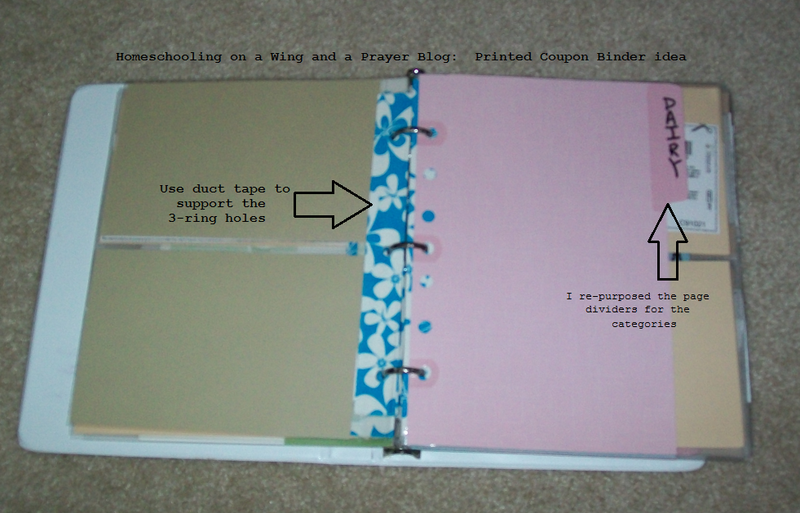 And even tho my printed coupon binder is not zipped, I find it works well for this application. 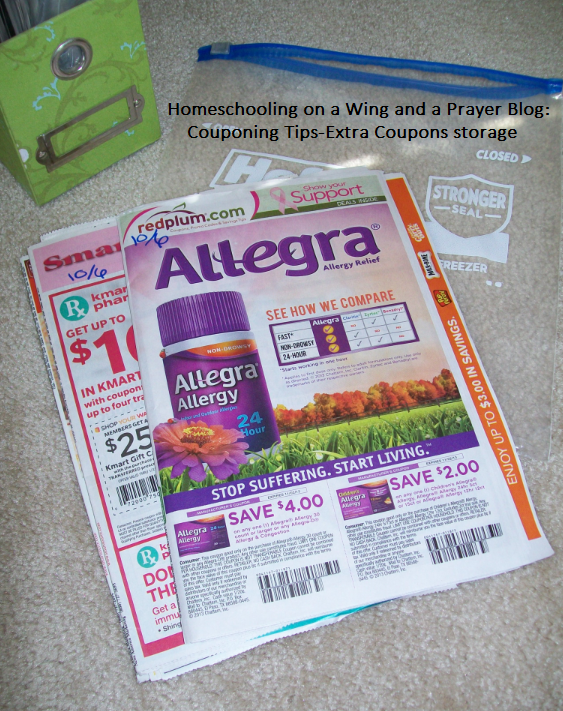 I wouldn't suggest it for one with tons of coupons because as the pages get more stuffed they tend to want to pour out the contents a lot more too. Look for another post soon about what kinda coupon gal I am...a flipper or a clipper (as the Krazy Coupon Lady gals labeled it). Love that site!